There are 289 posts in this topic. You are on page 3 of 6. 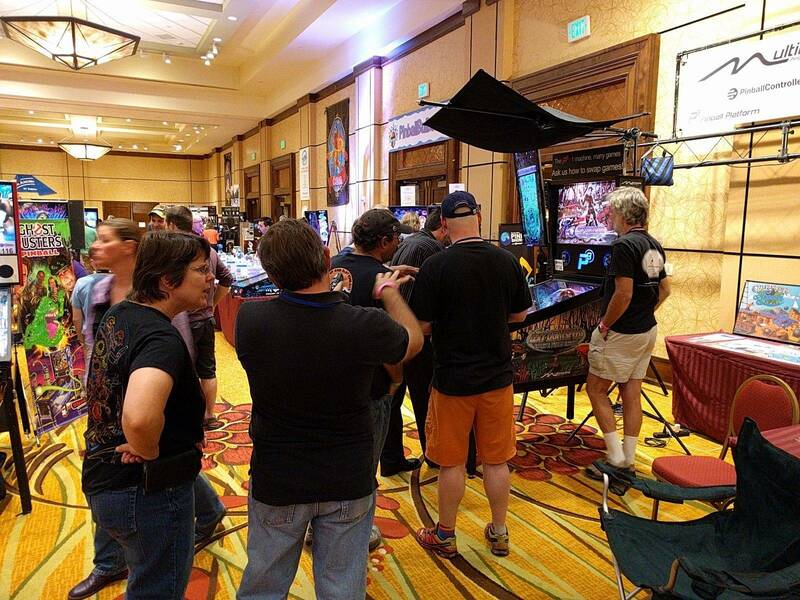 -Unlimited appreciation and admiration from the Colorado pinball and gamer community -- priceless. Bring one game and receive one half-price 3-day general admission (you pay $35 for a $215 value), one entrance per event above, one For Sale sign, one festival badge, and one pin. Thanks Dan, very nice clarifications! i tried to submit a form to bring games from the website and it never would let me send it when I hit submit. also never received an email response to my questions. Is anything wrong with the website or it perhaps is on my side. Driving in from Memphis. Wasn't originally planning on attending, but luck would have it that I have to pick my dad up in Denver rather than Albuquerque that weekend before heading to Moab. I have heard great things. I wish that I could bring a game, but will be loaded up with a RZR and a 4wheeler plus gear. Not sure when load-in/setup is at this event, but I will be getting to the hotel Thursday, if anyone needs an extra set of hands to help unload/set up games. Thanks for letting us know about the Bringing Games and Contact forms submit buttons not working. We did not receive your messages. Seems that it was an issue with some browsers, like Chrome and Safari. It should be all set now. I am happy to answer your questions. 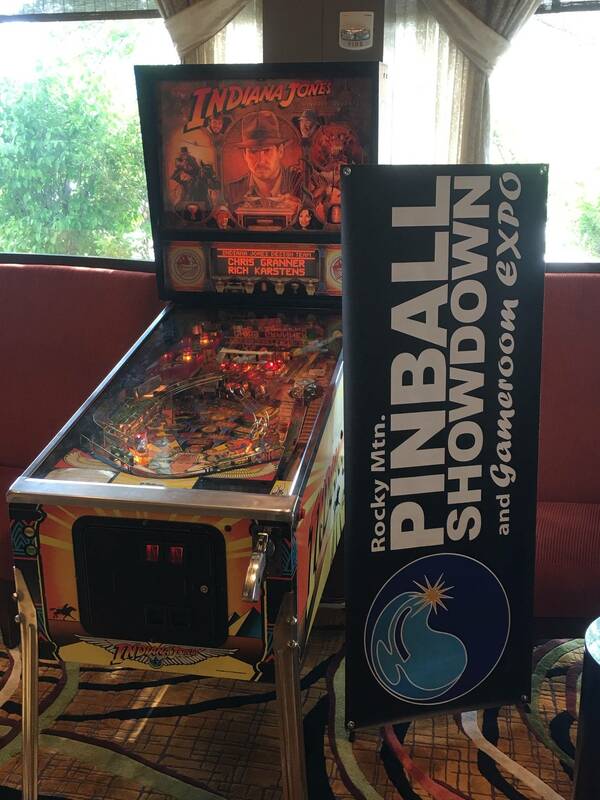 Please feel free to send me an email at info@pinballshowdown.com. 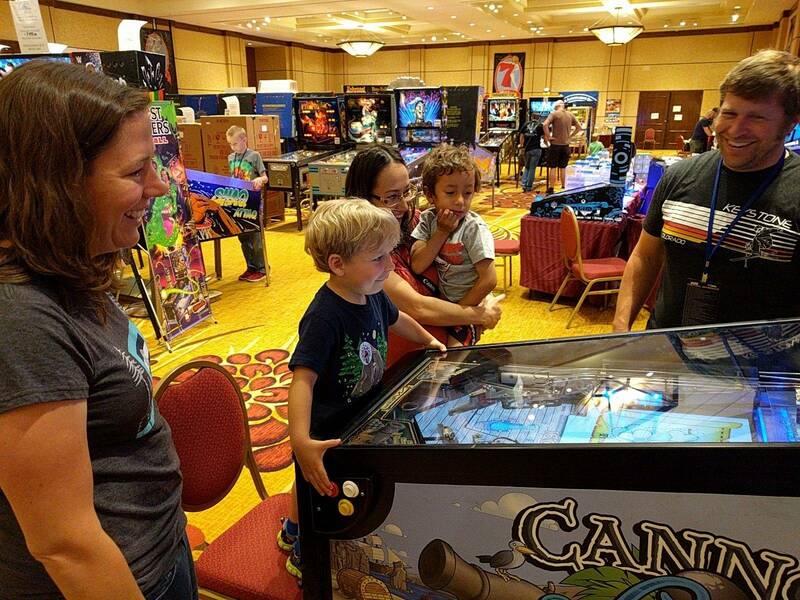 We would also love to have you bring games to the show. Got a guest question. Ben Heckendorn was mentioned as a guest, but doing a Pinchat seminar... does that mean he'll only be showing up via an internet stream at the panel, rather than personally in attendance? Ben Heck, John Trudeau, Billy Mitchell, and all our other guests will all be here in person all weekend long. 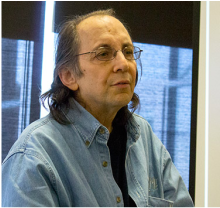 They will all be doing PinChat seminars, be around on the show floor, and at the special guest meet and greets (meet and greets require separate tickets). New tournament formats have been confirmed. The new main tournament will be a limited format with PAPA-Style finals. The finals will also take place on Saturday night. We will have all the tournament information up soon on the website. 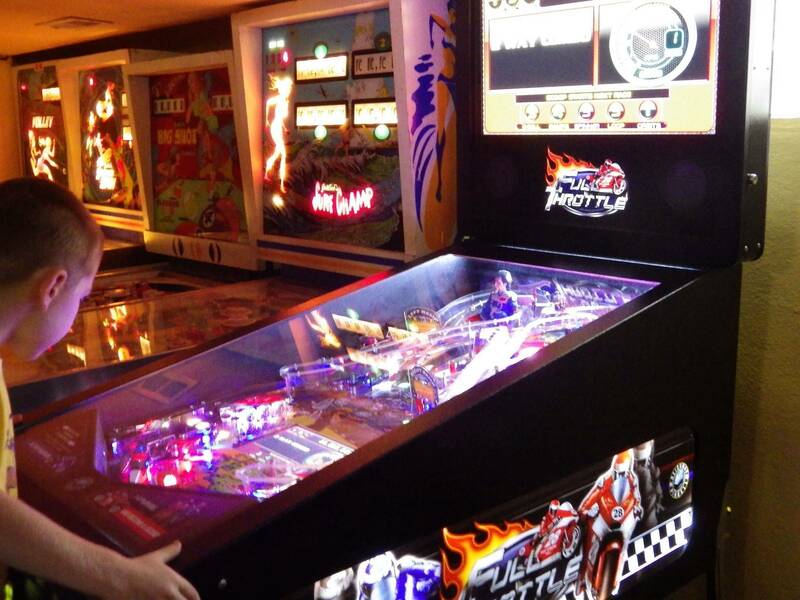 The Solid State and EM tournaments will also be limited formats with PAPA-Style finals. 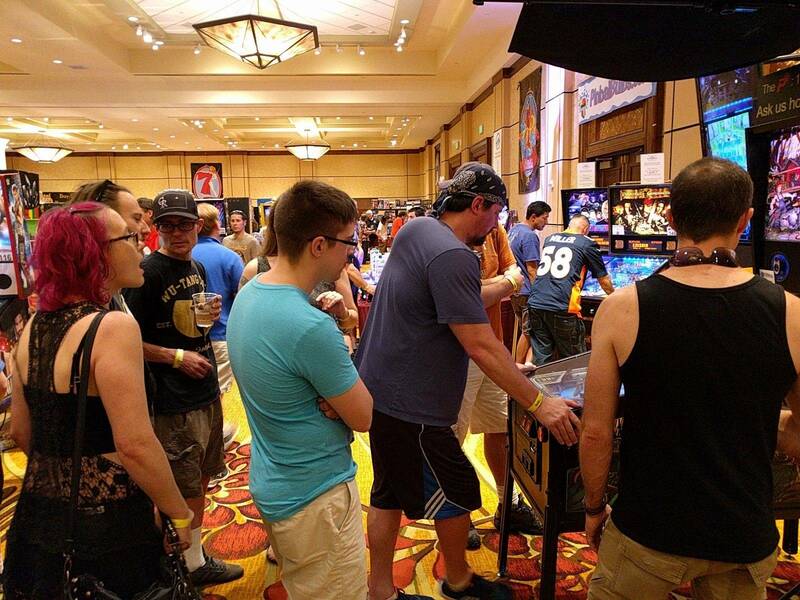 We will also be adding several new casual tournaments at the show. If you like tournaments, you are going to love all the new things we are doing this year. Awesome, I can't wait to play in the tournaments. I usually only play in the main tournament, but I'll get involved in the others this year too. Ben Heck, John Trudeau, Billy Mitchell, and all our other guests will all be here in person all weekend long. 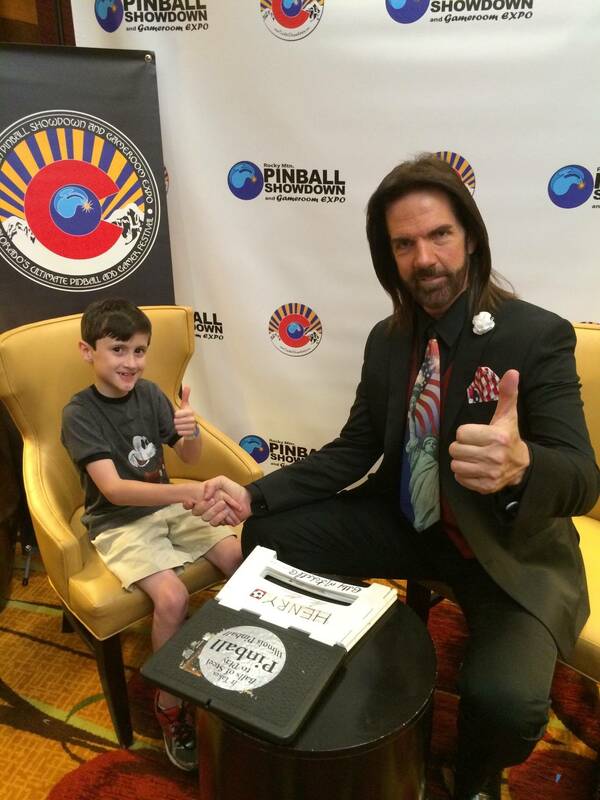 What's Billy Mitchell doing at a pinball show? Can you enter the tournaments the day of? Or is it a preregistration? We will have pre-registration for the new Main Tournament that is currently up on our website. All the rules and format changes will be up on the site very soon. It will be limited to a certain number of players (based on number of games) and if it is not sold out prior to the show, you will be able to enter at the show. 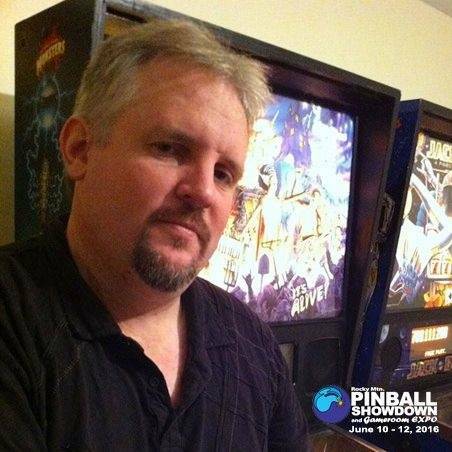 The new limited format SS and EM tournaments will be registered at the show. However, this will be the first time we are doing the new format, so we do not have a good feel for how popular it will be. I will also update everyone once all the information is on the website. The main tournament buy-in is $50.00. I would recommend pre-registering to ensure you get a spot. Do you know the final tournamant and seminar times? My son and I love going to the seminars, but last year's kids tournament was overlapping with Don and Jeff and we had to show up late to their seminar. I suppose its inevitable as the show gets bigger, but one can hope. Any idea? The schedule should be up in the next day or two. 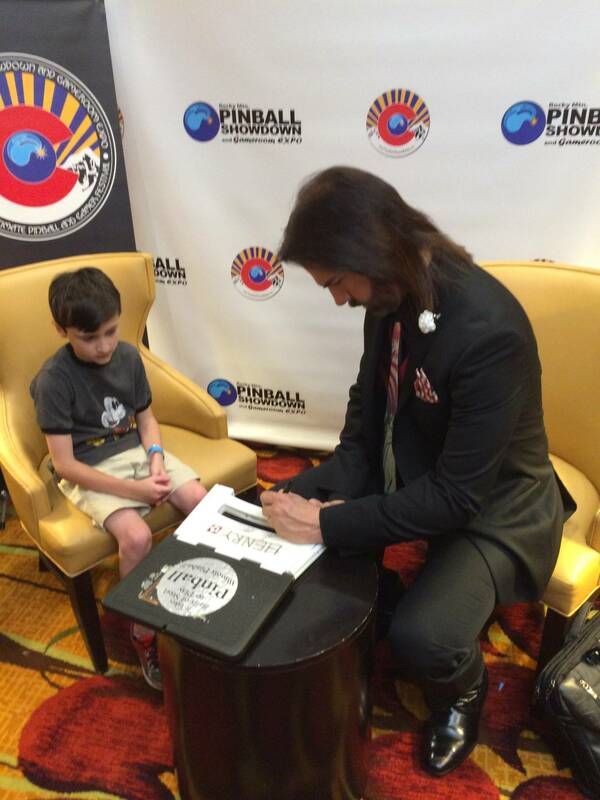 The kids tournament does not overlap the Pinball Podcast seminar, but it does overlap others. On Saturday, there is a seminar every hour on the hour starting from 11:00 am until 9:00 pm and there are seminars 3-5 seminars on both Friday and Sunday. Main tournament finals are now Saturday night and the EM and Classics are Sunday. We have a packed schedule and we are still working on a couple people more that we hope to announce very soon! This is the largest amount of seminars, tournaments, and hopefully games the show has ever had. Does anyone know if there will be someone offering on-site board rebuild/repair at RMPS? I registered the tournament. I'm hoping to find time to qualify and compete around putting on our live show. It's never been a problem in the past, so I'm guessing I can make it work again this year. I'm looking forward to it! By the way, if anybody is coming to see me and Don, feel free to toss out suggestions for things that would be fun to do at a live show. We're planning now and want things to be fairly interactive. 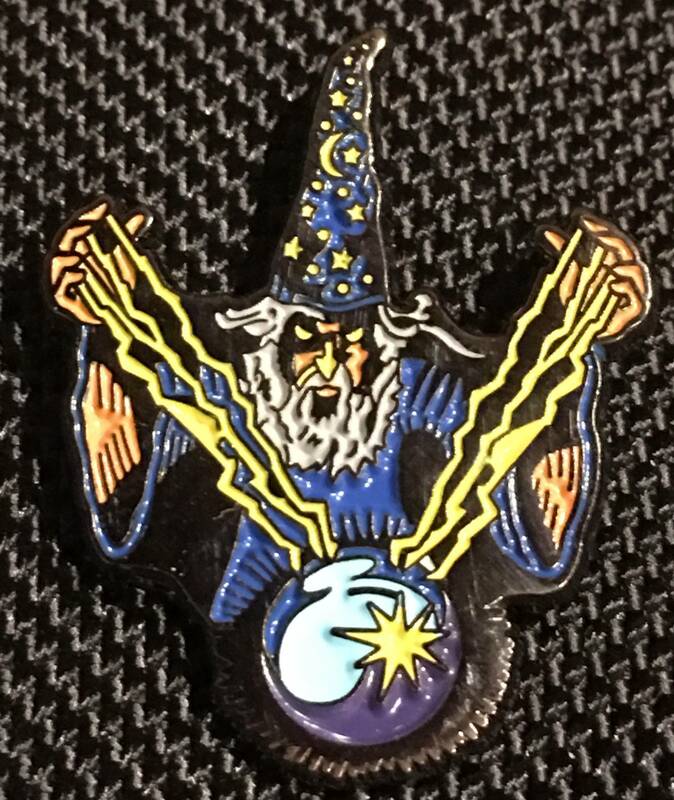 Anyone here planning on selling pins at the show? I'm bringing and offering for sale my Mystery Castle which has spare boards and is on the market here if anyone wants to see the nice pictures. I'm going to put a for sale sign on the T3. Probably a Diner, Pinbot, Flash and a Q-bert arcade. All in nice shape. 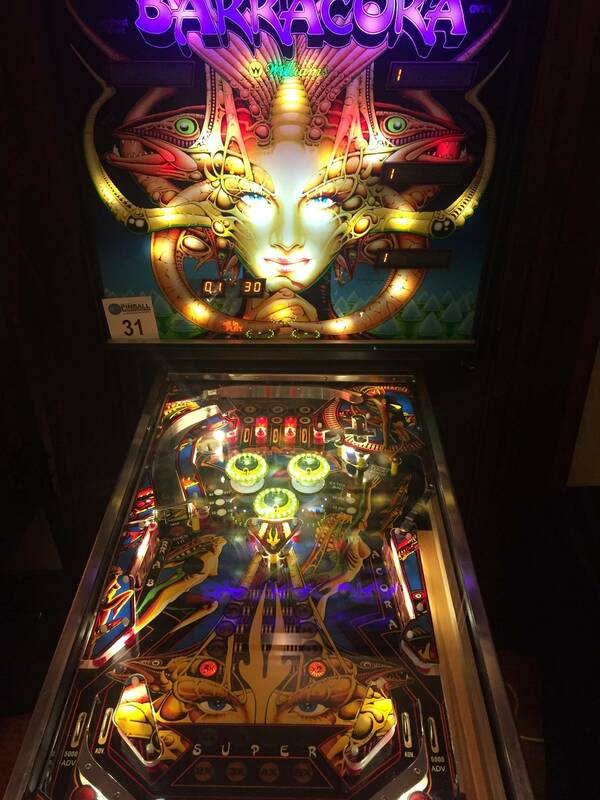 The 1st annual Pinball Podcast Pants Down Pinball Tournament. hmmm, i would suggest welcoming anybody that wants to enter tourney be allowed to enter even minutes before the tournament begins. you will have people traveling across the nation, pre booking hotel rooms, and pre paying for the event. why try to cap the tournament entries? just my suggestion. This will be my 4th year in a row attending.. Can't wait! This is more common than you think. Pinburgh does it. Cactus Jacks Showdown does it. 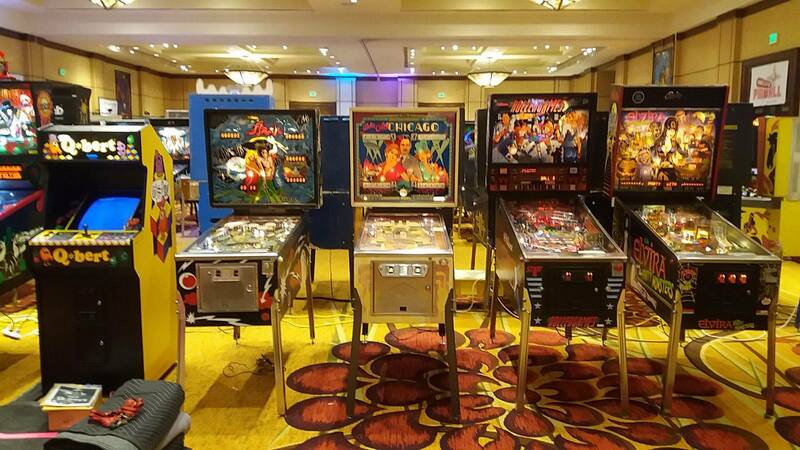 Texas Pinball Festival did it this year. Plenty of others as well. If people sign up in advance, then we'll have the flexibility to grow the size of the tournament bank to accommodate. But if 100 people try to register at the door, we're going to have problems. Making this a limited entry Herb makes it a more challenging balance. In the past, it's has been unlimited, so it can theoretically accommodate more players, but that's just because half of them only play one or two tournament games and then leave. We're hoping that the change from unlimited to limited is going to draw a lot more interest this year. It would be disappointing to turn people away from entering the tournament with no warning because we've run out of tournament games/space to accommodate. My goal is to allow everyone in who wants to play. This will be much more likely if the majority of players buy their entry to the tournament in advance. Source: I'm the tournament director. FYI Dan I still cant submit my games to bring via chrome or internet explorer. I will email you directly. But if 100 people try to register at the door, we're going to have problems. makes sense, i guess i am just used to dealing with 'tens of people' up here in wyoming in general. we don't think in hundreds or thousands. great, thank you for your efforts and i'll see you there. With unlimited Herb players can play the entire qualifying time, which I've seen commonly result in 30-40 entries and long lines, nullifying most of the onsie/twosie entries. I'd lean toward limited Herb as allowing more participants, along with being a more fair format. I love the change for this year. Will we see a return of the "lights out" on Saturday night? I don't think it happened last year, but definitely in 2014. That was a blast. 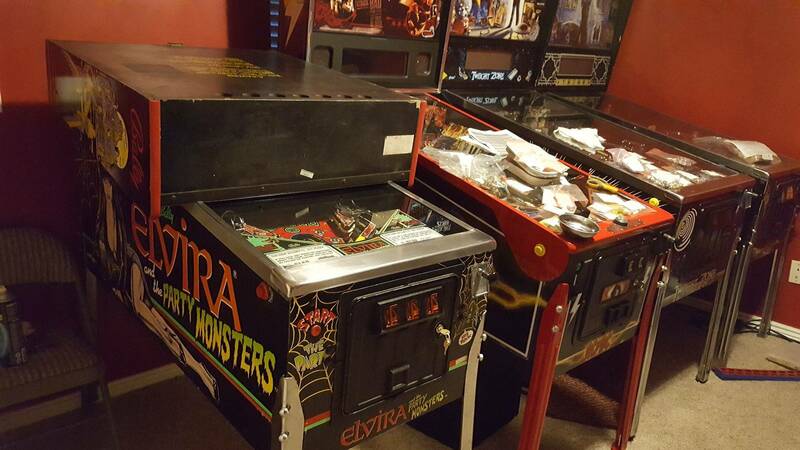 Anybody coming from the Chicago, IL area and interested in hauling a machine to the show by chance? Please PM me for details. Thanks. This is Colorado, it's always unlimited herb here. So I would like to know if there is going to be a swap meet somewhere where people can sell items without having to buy a vendor booth? I have few parts to sell but not enough that I would want to buy a booth. 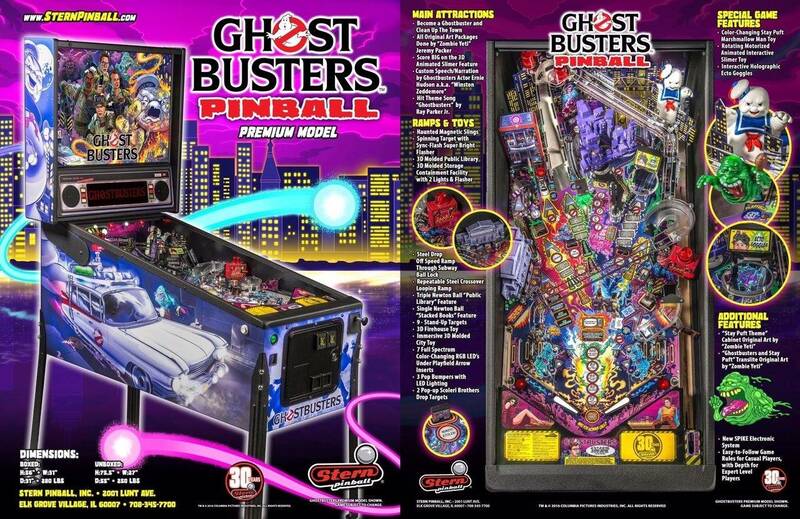 In years past, there has been a Google spreadsheet that had pinball sales on it. 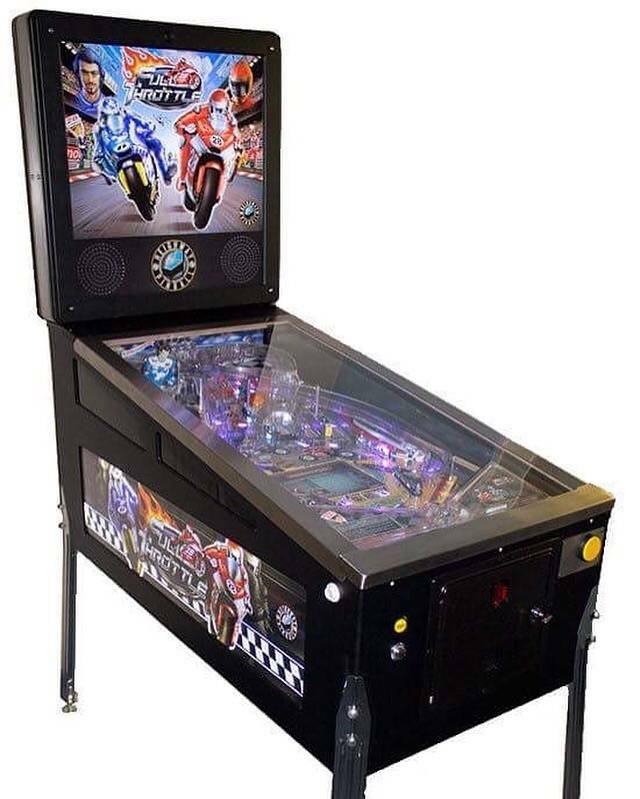 Maybe we need that for games and parts / accessories? 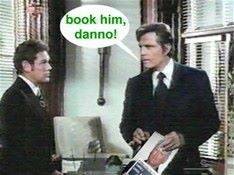 Have you booked your room yet? Our room block is ending tomorrow. We are working to extend the rate, but book now to make sure you get the room rate. Finally remembered and booked last night, phew! Great hotel pricing imo for being attached. Thanks for setting all that up! Bumping this to see if anyone can help. Thanks. PM user ramegoom he has a posting in the Colorado FS thread about taking a 20ft box truck to Chicago in early June. Sadly looks like he's running empty in the wrong direction! Quick question. If you bring one game it says you get one entry to all the special events. It looks like all the events come with a buddy pass which is a great idea, most of us show up with someone. You can bring someone along to events if you bring one game, correct? 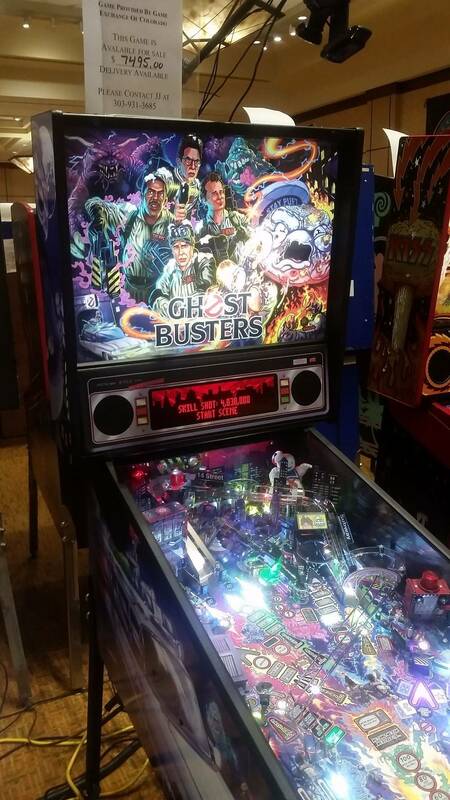 Bringing one game includes entry for one person (yourself) into the bonus hours, bring-a-game hours, meet and greet, and Pins and Pins Party in addition to the general admission hours for the cost of $35.